We all love music, but the most annoying thing is when you pull your phone out of your pocket only to mess with detangling your headphones for 15 minutes before you finally get to listen to your favorite song. 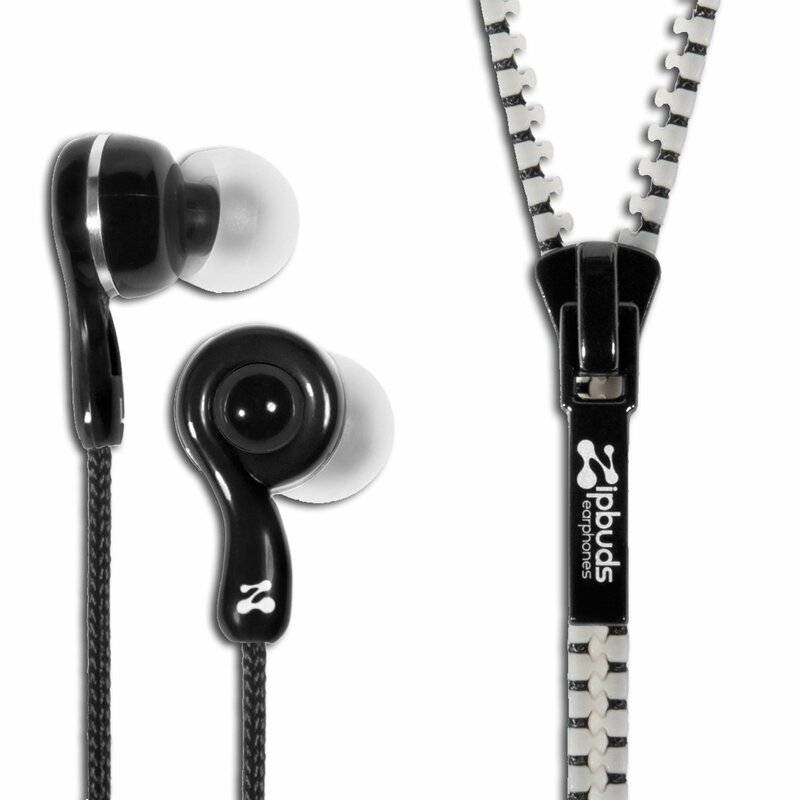 Enter the zipper cord earbuds — No more tangling! Zip your earbud cords to any length you want before you put them on or away.